 Bright Adventure Company is an adventure company based in Bright, Victoria that provides adventure tours throughout Victoria’s High Country. 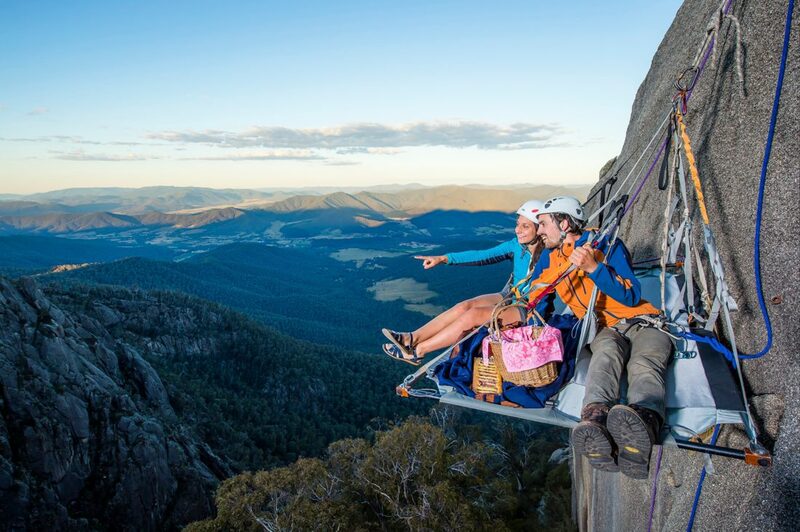 Join Bright Adventure Guides and discover the premier climbing locations around Mt Buffalo. Bright Adventure Company have designed rock climbing adventures for all ability levels and interests. You will be in safe hands throughout your experience. Guides are fully qualified and all safety equipment meets the highest industry standards. With a wide range of adventures for all levels of experience Bright Adventure Company will deliver a fun, safe and memorable experience. This experience is perfect for novice kayaker’s who are ready for a challenge. This family friendly activity is guaranteed to create unforgettable memories whilst you visit the beautiful Ovens River which is a short drive from Porepunkah and Bright. The tour will include whitewater paddling at grades of one to two depending on water levels.